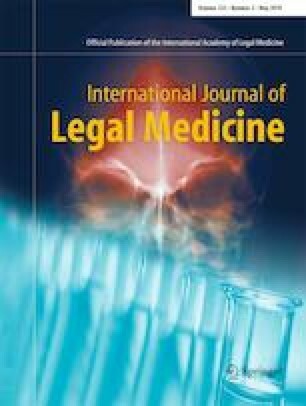 According to the acknowledged recommendations of the multidisciplinary “Study Group on Forensic Age Diagnostics,” the indicator “medial clavicular ossification” carries the potential of delivering decisive evidence to proof age majority “beyond reasonable doubt” regarding age-disputed individuals within legal procedures. Yet, sternoclavicular thin-slice computed tomography, representing its preferred imaging modality, not rarely exhibits peculiar morphologies of the site, sometimes difficult to understand from the usually obtained, axial sections together with coronal reformations. Because of that, we utilized 3D-rendering of acquired CT data in 224 cases with the purpose to gain additional visualization of certain questionable appearances. Concerning reliable classification of medial clavicular ossification in line with the typologies of Schmeling et al. and Kellinghaus et al., it is concluded that such means of illustration contribute to recognition of polygonal or irregular, epiphyseal formations including the not-assessable shape variant “multiple, medial, secondary ossification centres” and of calcification of the articular capsule.